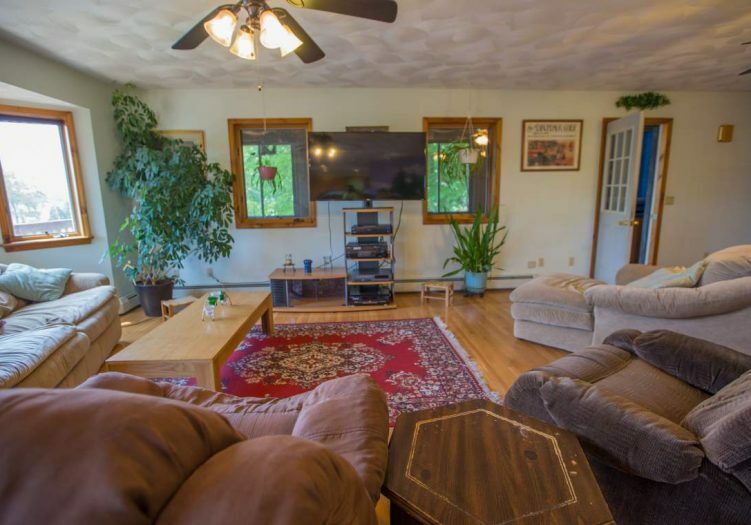 Life can be grand when what you love takes place right outside your front door and this address may be just the right love for you. 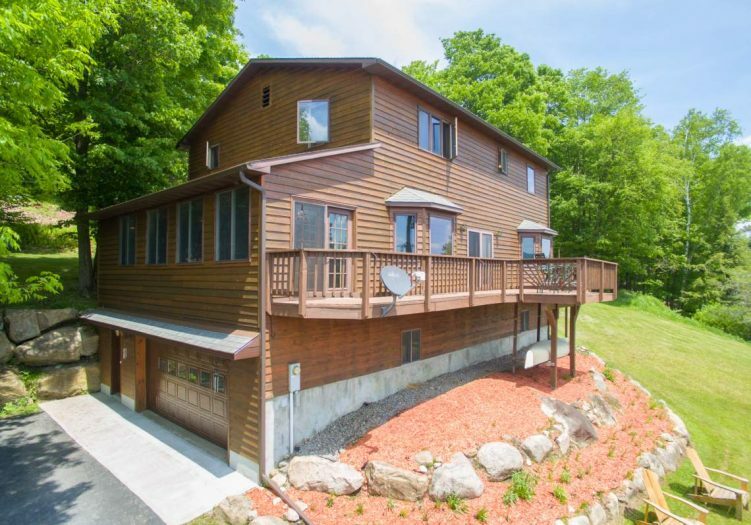 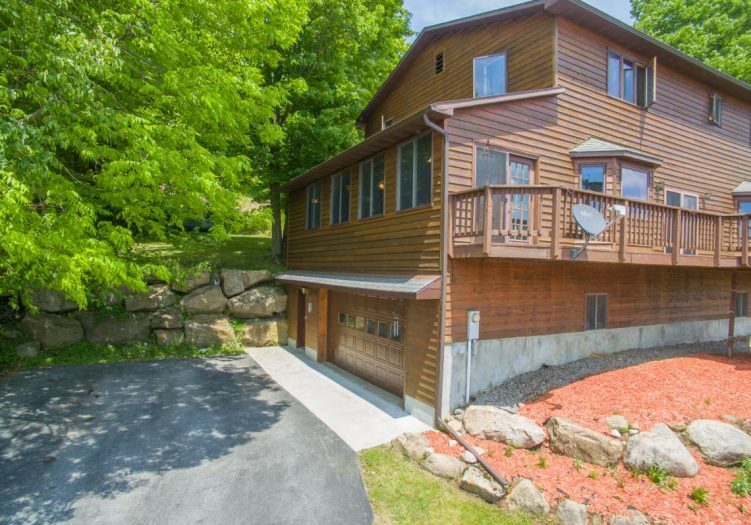 Commanding terrific water views from its location right across the street from Hollywood Hills Beach, this home allows easy access to all the fun and adventure that New York’s Adirondack Park has to offer. 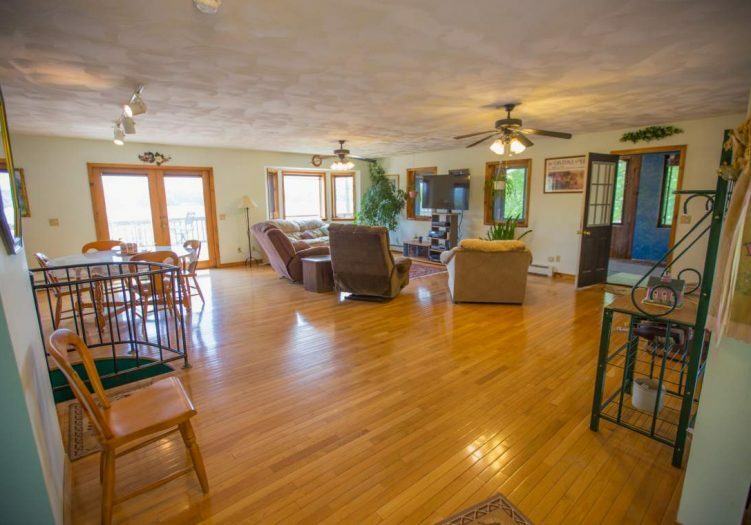 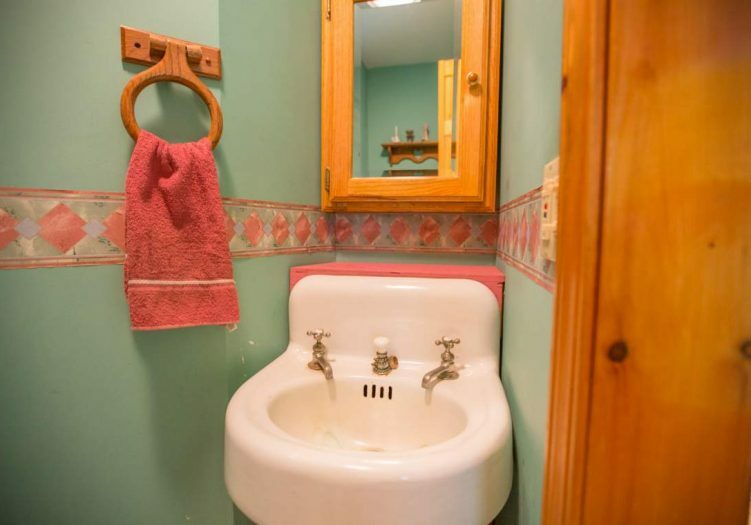 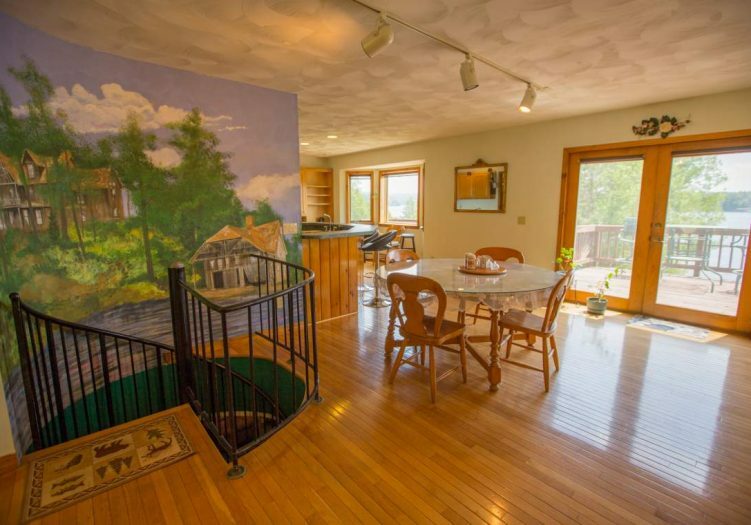 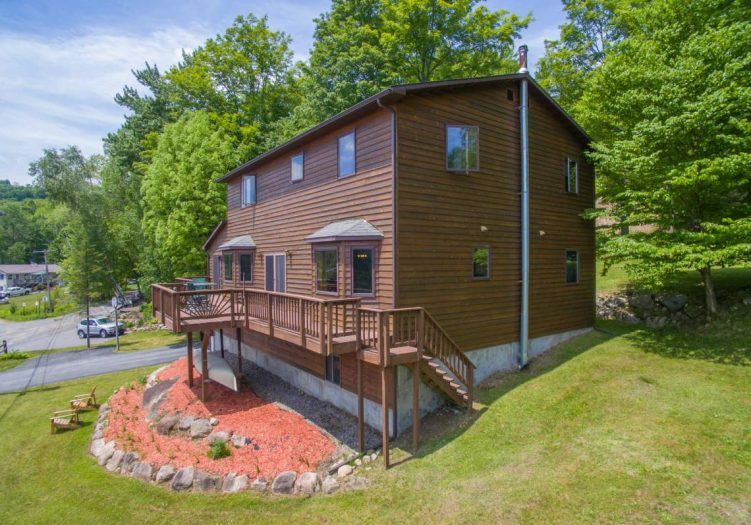 Boating, hiking, skiing, fishing, snowmobiling are just some of the activities at your doorstep in this Old Forge home. 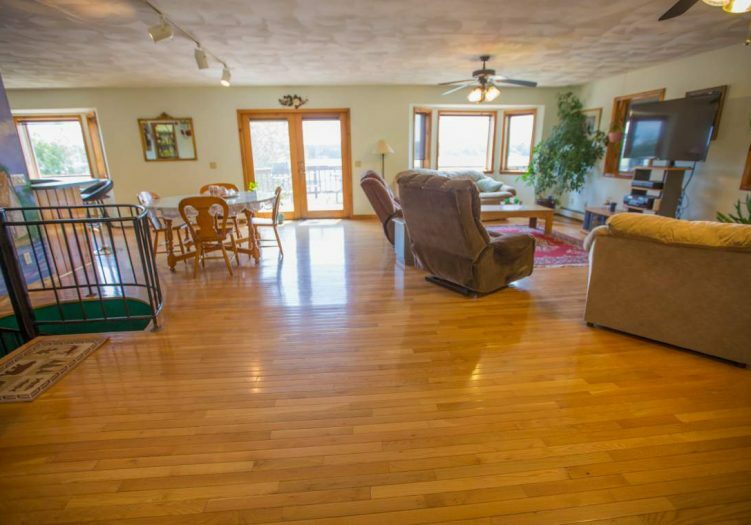 The 3 bedroom, 2 ½ bath almost 2500 square foot structure enjoys a large open floor plan that includes the living, dining and kitchen areas making it a great layout for entertaining friends and family. 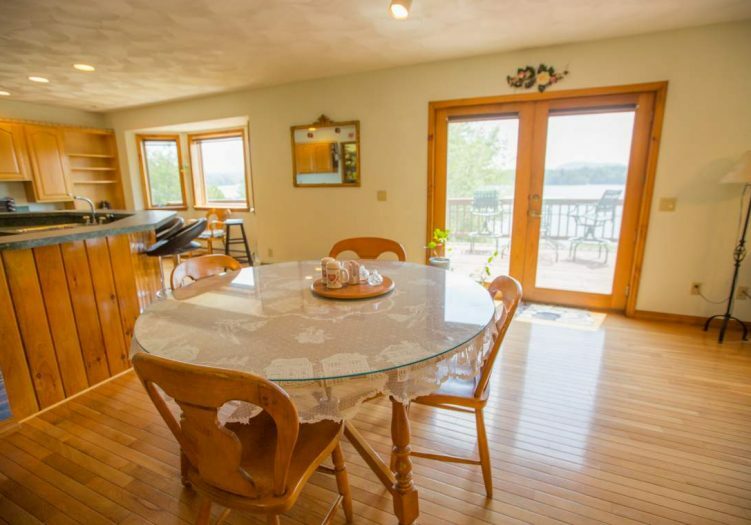 The kitchen has an eat in counter and there is plenty of egress to a grand outside deck overlooking the lake. 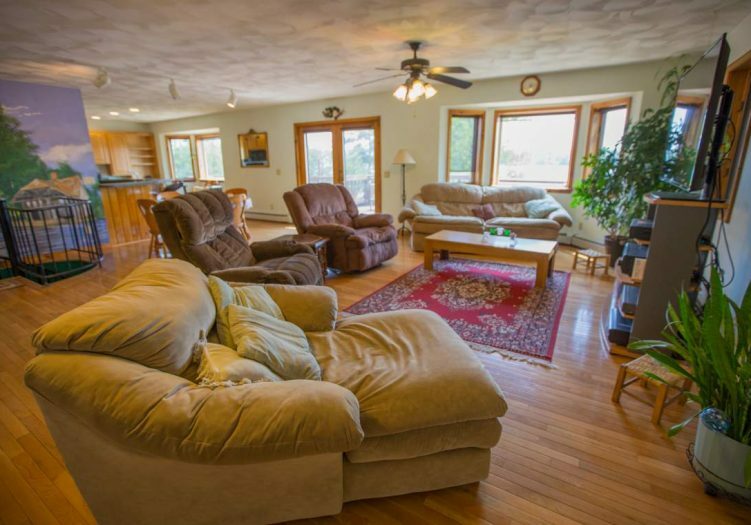 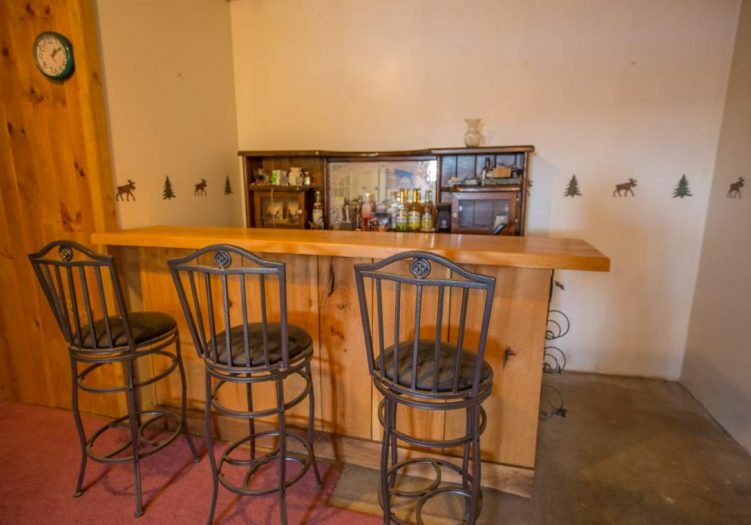 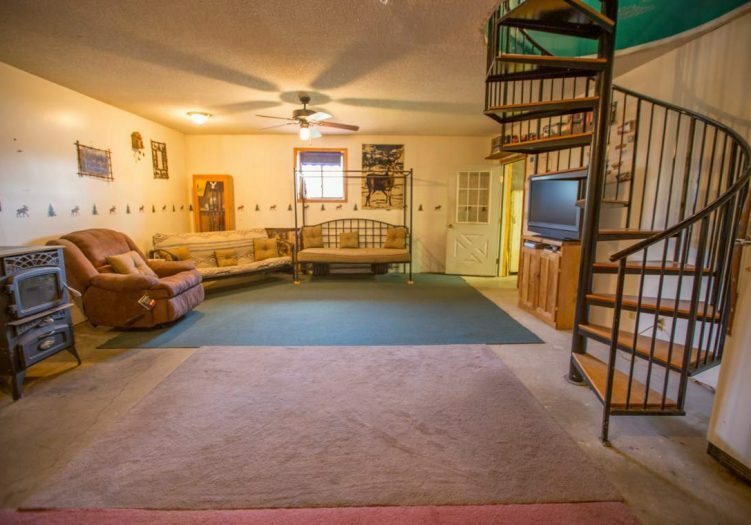 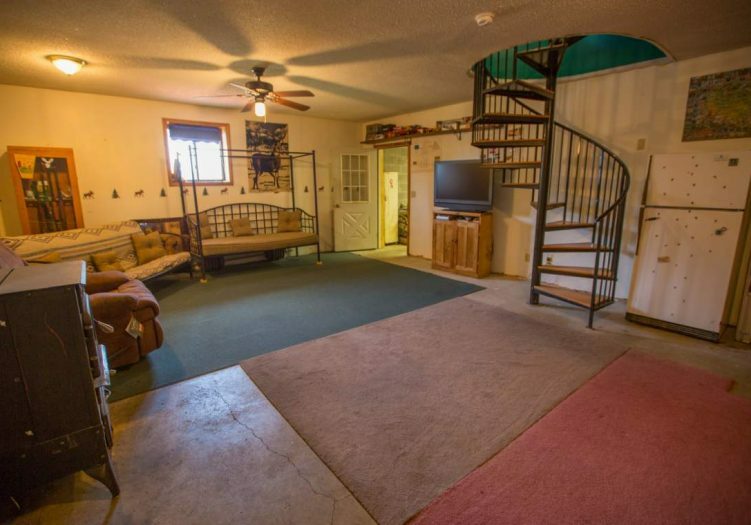 The bedrooms are ample sized and the finished basement has a bar and access to the garage. 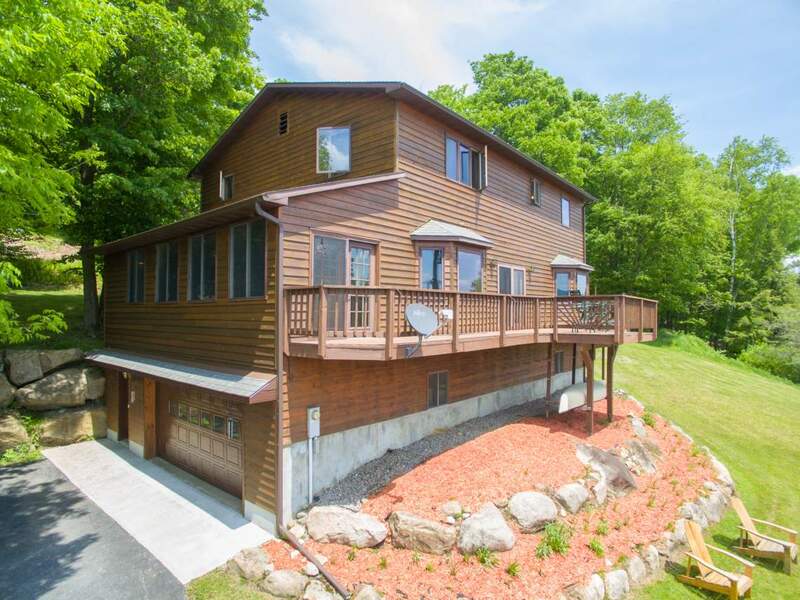 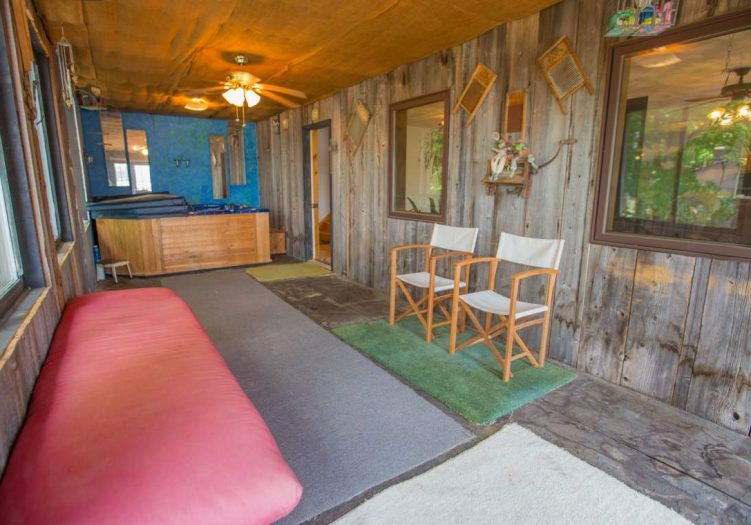 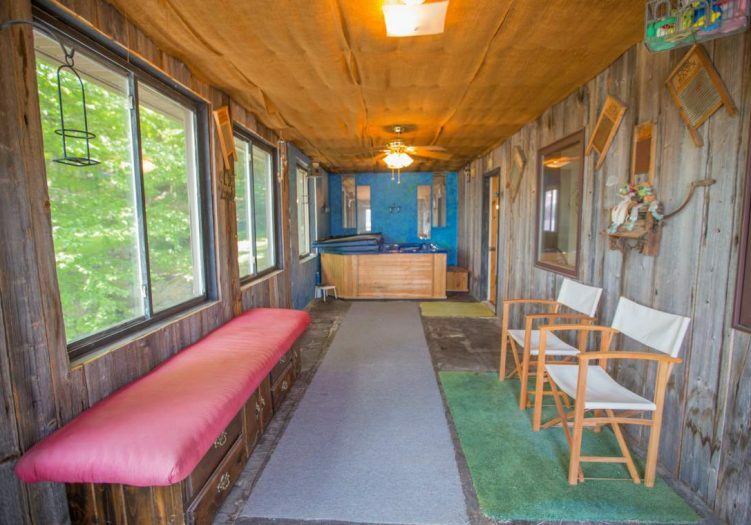 Situated on the Fulton Chain of Lakes where long leisurely boat rides are the norm and good restaurants are plentiful from the water or by car, this property would make an outstanding residence or camp. 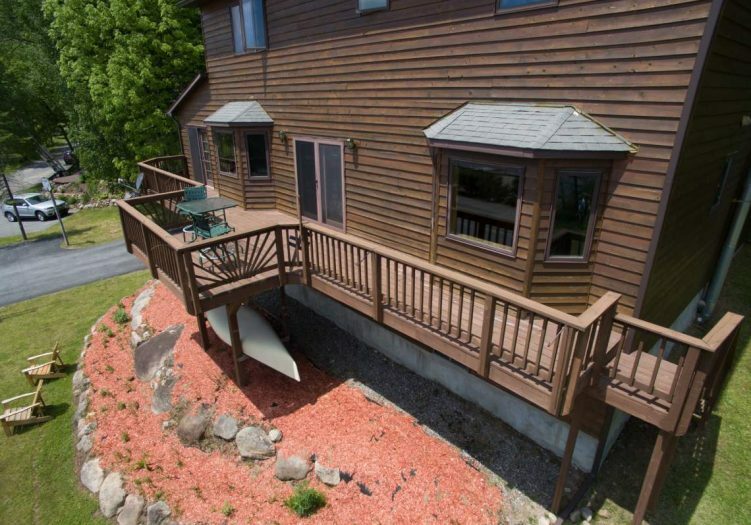 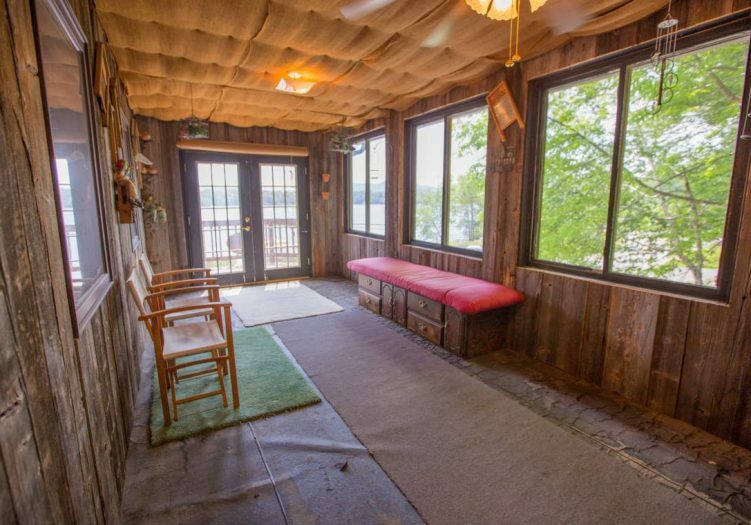 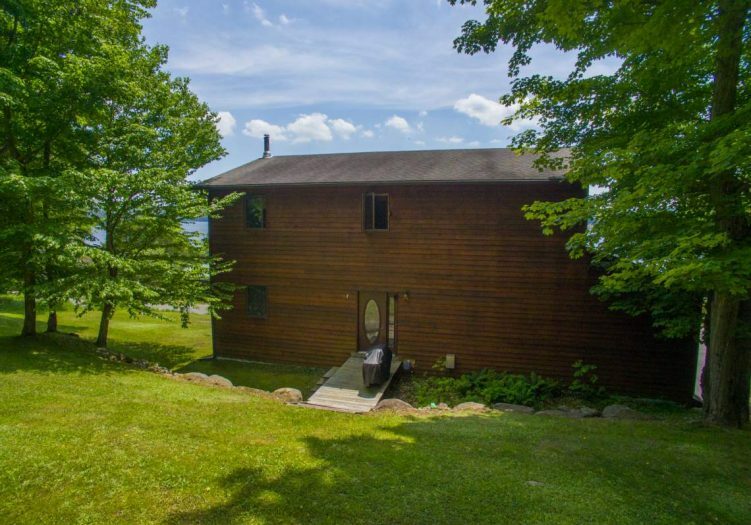 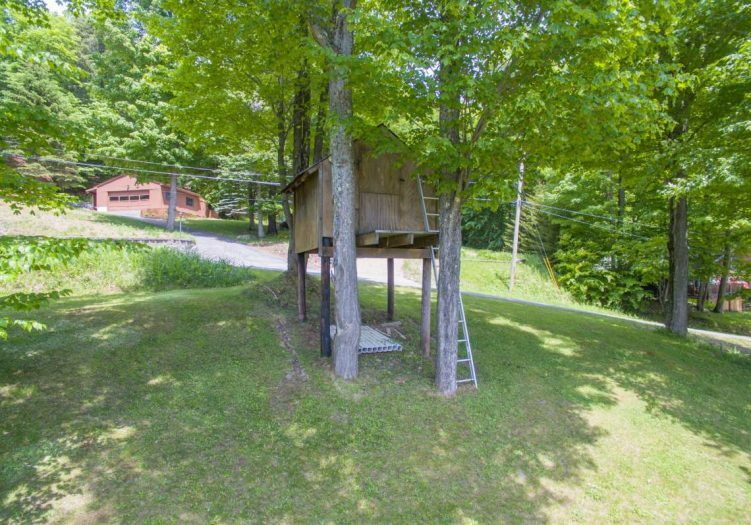 This home with majestic water and mountain vistas nestled in the heart of the Adirondack experience is available and waiting for its next intrepid owner to enjoy.